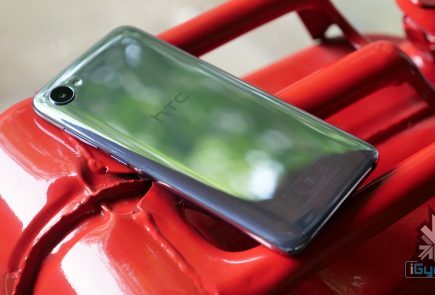 In what is a clear indication that the HTC 10 launch is right around the corner, more images of the beautiful looking device have leaked online. 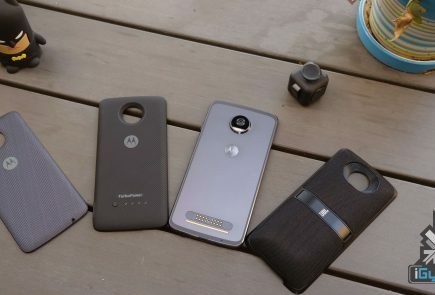 After the previously leaked images which gave us a glimpse into what the back of the phone would like, the latest batch from today, courtesy a tweet from Steve Hemmerstoffer, reveals the phone’s back and the front in all its glory. 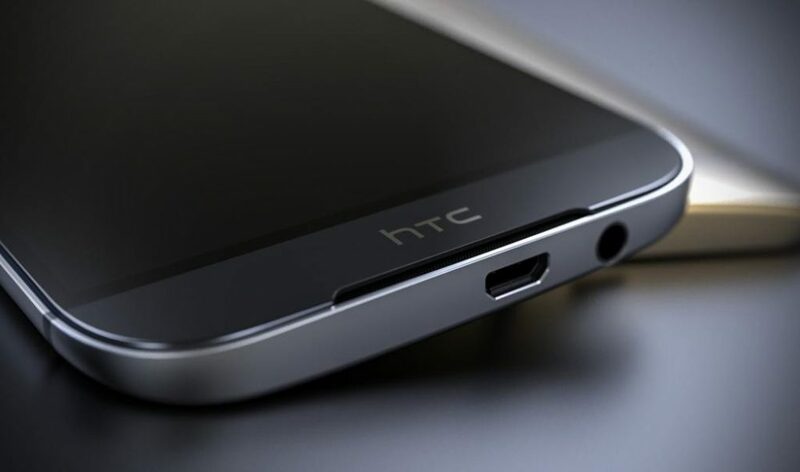 Today’s leak reveals a very interesting development in the HTC 10’s design scheme. The front of the phone carries a home button below the display of the phone which, by the looks of it, also houses a fingerprint scanner. 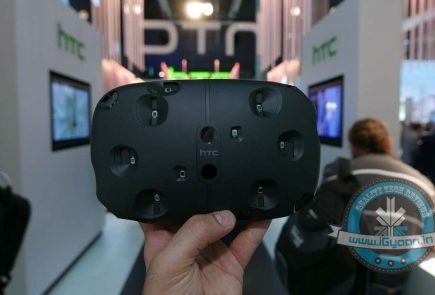 This is an important development as this move will see HTC move away from its usual three capacitative button system. 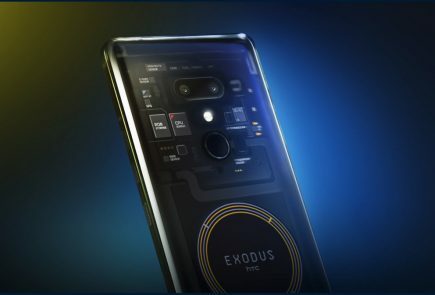 Other than this, previous renders, and leaked benchmark scores peg the phone to come with a 5.15-inch Quad HD display with a top of the line Snapdragon 820 SoC paired with 4GB RAM running the show. 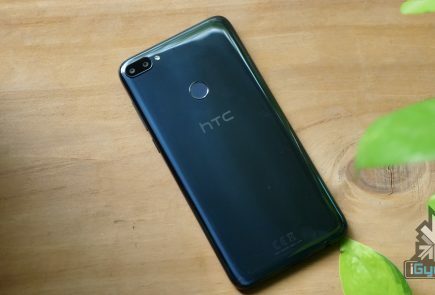 The phone’s camera is also being touted to be something of a breakthrough, and HTC will be seen fitting a 12UP (Ultra Pixel) camera sensor with proprietary tech which will enable the phone to click amazing photos.